The Power Rangers reboot coming 2017 is becoming big news as concept art is starting to be leaked which shows how the iconic super powered team are being reenvisioned into modern day CGI characters. The new costumes are very different to those we remember from the original series. 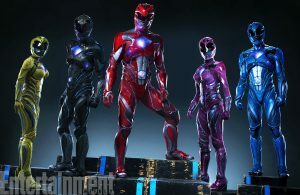 From what the studio have said these costumes are made from alien materials which grow out of the Power Rangers skin to give them the powered up costumes. From the first picture it looks like they are heavily influenced from Iron Man and even the modern day Ultraman which isn’t a bad move as they are pretty cool designs. 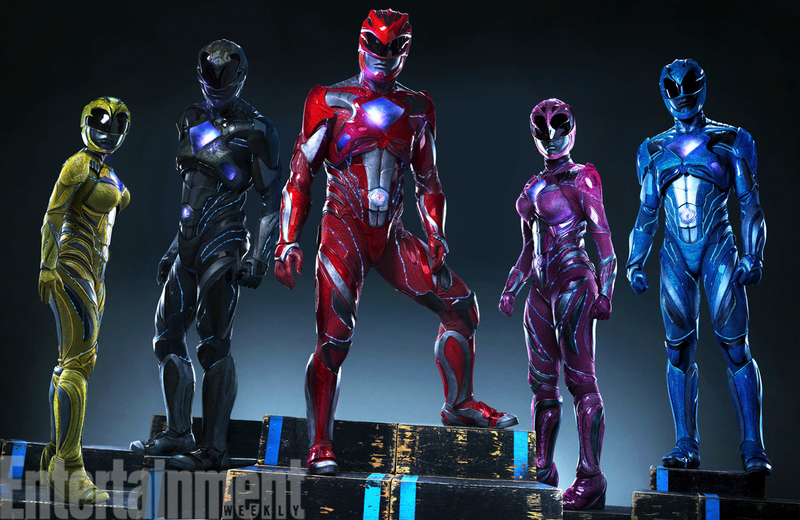 But the charm of the original Power Rangers came from the martial arts and stunts, not something CGI complements well. It’s still early days though at this point. It might be that these are just early concept art pieces and that they will be real people inside the costumes. If that is true it could be a pretty amazing move. I love how they have a lot of the original detail including the big diamonds on their chests but it’s just all modernised. The biggest piece of detail which I’m happy to see is the Dinosaur head helmets. 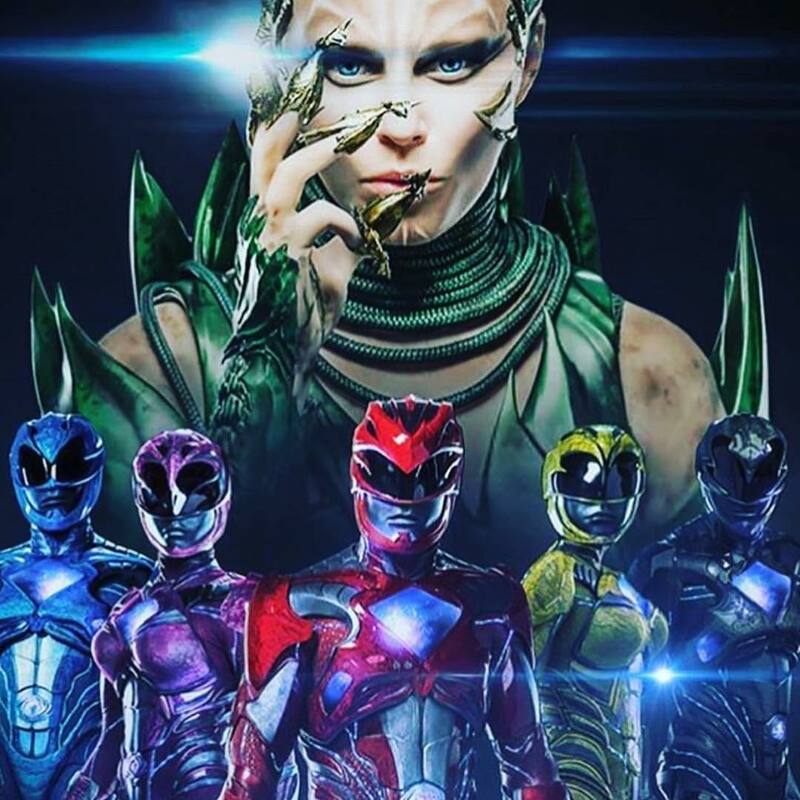 The Power Rangers has many Zords over the years and this is the first subtle confirmation that they are sticking with the Dinosaur Megazord for this movie. Now for the big reveal which will make or break the movie. What will the Megazords look like?